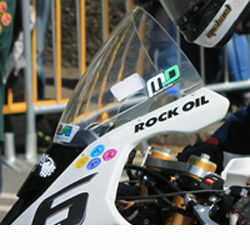 The Double-Bubble/Racing screen was originally invented and developed by MRA for racing at the highest level and has been used by GP and Superbike world champions, including Max Biaggi and Troy Corser. "The MRA screen stands head and shoulders above the competition in my opinion. I’ve tried a ton of screens over the years, from cheap eBay race screens, to the usual blingy screens that seem to cover most of the market, but the MRA screens are thoroughbred race screens. They’re found on more race-bikes at the top end than I can count. The quality of the MRA screen is unquestionable. 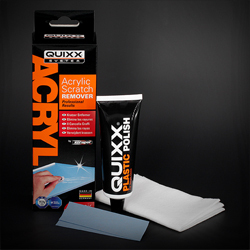 From the packaging that it arrives in to ensure it doesn’t get damaged during transit or unpacking is really nice, to the installation instructions, the whole package is a slick bit of kit." "...And it works. As a six-footer I simply accept I'm going to be buffeted around. After fitting this, though... it really does make a difference. 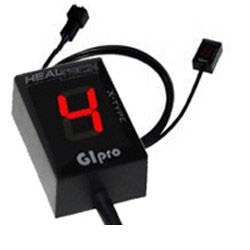 Much less wind abuse and it's much quieter, without having to crouch down behind the screen." "WOW what a difference the taller shield makes. No more buffeting when driving about 75mph. Light smoke, so it looks good, but still can clearly see through it if tucked in tight. 1st bike for me w/a tall screen - haven't really liked the looks of em in the past. ...Looks great!" "Just installed MRA screen, primarily for high speed "relief". With stock screen at very high speed would get triple vision. Even though I am 5'-7", could not get into a deep enough tuck. Has made the bike much more enjoyable and safer at all speeds. Not just concentrating only on holding on. Also like the way the screen shrouds the gauges. Comes with plastic ribbing that slides on the edge of the screen. Did not think I would like it but it finishes the look. Also, the MRA does not have the "v" point at the bottom, so you end up with the entire air intake open. Looks real good. Also read somewhere that this is the screen Corser and Xaus use. Overall its a high quality item, and it fits perfectly." !quote, 55535, windshields, wind, shields, motorcycle, vision, doublebubble, screens, dubble, gray, tinted, tint, 10, 11, 12, 13, 14, 2010, 2011, 2012, 2013, 2014, s 1000 rr, leon, haslam! I fitted with no problems. 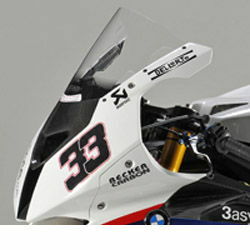 As fitted to the Factory BMW WSBK and now you can buy the same screen - as used by Leon Haslam, Marco Melandri and Troy Corser! *Please Note: This screen will only fit the 'works' style race fairing and will not fit the standard road bike fairing. !60121, windshields, wind, shields, motorcycle, vision, doublebubble, screens, dubble, gray, tinted, tint, 10, 11, 12, 13, 14, 2010, 2011, 2012, 2013, 2014, s 1000 rr, leon, haslam! Special large extended bubble design to provide more rider protection for sustained high-speed circuits (such as the Isle Of Man TT and North West 200) - as used by Michael Dunlop to win Multiple TT's. 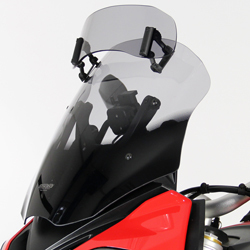 !61838, windshields, wind, shields, motorcycle, vision, doublebubble, screens, dubble, gray, tinted, tint, 10, 11, 12, 13, 14, 2010, 2011, 2012, 2013, 2014, s 1000 rr, leon, haslam!